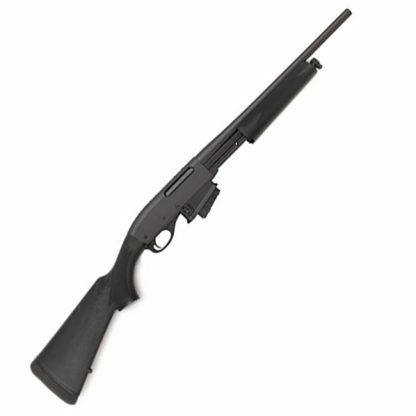 The Remington model 7615 pump-action rifle was introduced in 2007 as an updated small-bore, high-capacity version of the successful Remington model 7600 rifle. 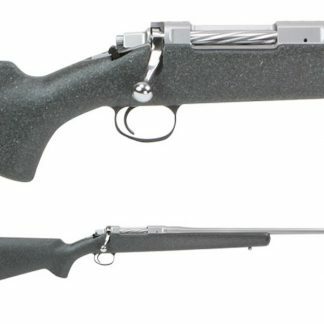 Remington model 7615 rifles are offered in a number of versions, optimised for hunting, home defence or security/police applications. Key selling points for this family of weapons are their ‘politically correct, non-military’ appearance, combined with good accuracy, rapid fire capability, well-established and widely available caliber (.223 Remington / 5.56mm) and, last but not least, great flexibility in magazine capacities, thanks to compatibility with a wide array of M16 / AR-15-type magazines already on the market. 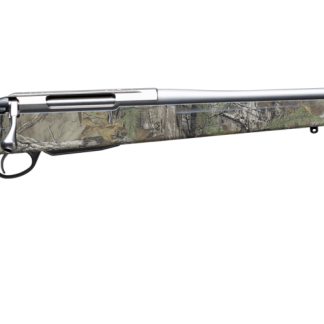 Remington model 7615 rifles are manually operated which use a sliding forend to operate its action. 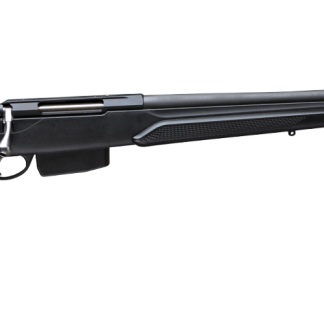 The barrel is locked by rotary bolt with four radial lugs, and the bolt carrier is connected to the sliding forend by dual action bars. Feed is from detachable box magazines; the magazine housing is compatible with most M16 / AR-15-type magazines of any capacity, although guns are sold with 10-round magazines. The top of the receiver is drilled and tapped for installation of various telescope sight mounts. Depending on the version of the gun, furniture can be made either from wood or synthetics, with variety of buttstock profiles.